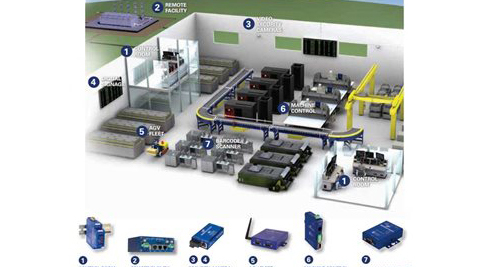 Throughput, quality and cost have always been key drivers for industrial automation and production. But today’s customers are looking for more when it comes to automation solutions: Increased machine reliability and availability. The flexibility to manufacture a wider range of products, with minimal changeover time. Greater efficiency with less waste. Earlier the purpose of automation was to increase productivity (since automated systems can work 24 hours a day), and to reduce the cost associated with human operators (i.e. wages & benefits). However, today, the focus of automation has shifted to increasing quality and flexibility in a manufacturing process.